Egypt’s parliament has passed a controversial law that will allow the state to regulate social media users. Under the law, a personal social media account, blog or website with more than 5,000 followers could be considered a media outlet and subject to media law. Critics say the legislation will increase the authorities’ ability to crack down on free speech and dissent. A number of opposition activists have been arrested in recent months on charges of spreading false news online. Tens of thousands of people have been detained in Egypt since 2013, when the military overthrew Mohammed Morsi, Egypt’s first democratically elected president, following mass protests against his rule. 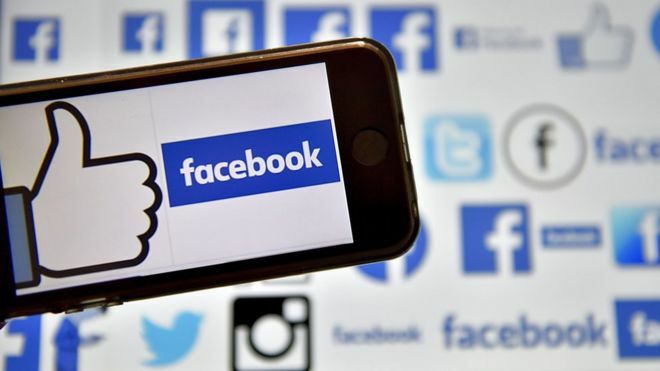 The new law – passed on Sunday by two-thirds of MPs – placed popular accounts on Facebook, Twitter and other social media platforms under the supervision of Egypt’s media regulator, the Supreme Council for the Administration of the Media. The council was also given the power to block websites and file criminal complaints against platforms and individuals accused of offences such as “inciting people to violate laws” and “defamation against individuals and religions”. However, a provision that would have allowed pre-trial detentions of journalists was amended after pressure from the journalists’ syndicate, AFP reported. Earlier this month, Najia Bounaim of Amnesty International warned that the law would “legalize… mass censorship and step up the assault on the right to freedom of expression in Egypt, which is already one of the world’s most oppressive environments for media and journalism”. On Sunday, Human Rights Watch criticised the government’s use of counterterrorism legislation to prosecute activists and journalists. Laws passed in 2015 make it a crime to publish or promote any news about terrorist incidents that contradicts official statements. The government has also blocked hundreds of websites since last summer, including those of news outlets, NGOs and human rights groups. Reporters Without Borders ranks Egypt 161 out of 180 countries worldwide for press freedom, describing it as “one of the world’s biggest prisons for journalists”. A Lebanese woman was recently sentenced to eight years in prison for allegedly insulting Egyptians, after she uploaded a video on Facebook in which she spoke about sexual harassment in Egypt and used derogatory terms about Egyptians.